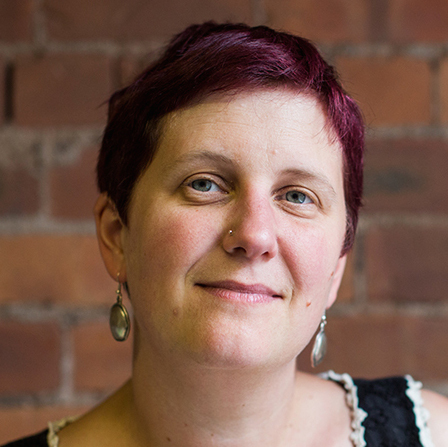 Kath Shackleton is Producer of award-winning animation company, Fettle Animation, making 2D animation for broadcast, online and digital devices. Her recent animated documentary series ‘Children of the Holocaust’, made with BBC Learning has been nominated for a Children’s BAFTA. She developed this working alongside her partner, animation director Zane Whittingham and a team of graduate trainees from Creative Skillset. Kath also works as a business mentor to people working in the Creative Industries, and draws heavily on experience from her previous life as a local government arts development officer, developing projects and training initiatives for the creative sector. Training on the Job Fettle Animation describe their in-house training programme developed with Skillset.